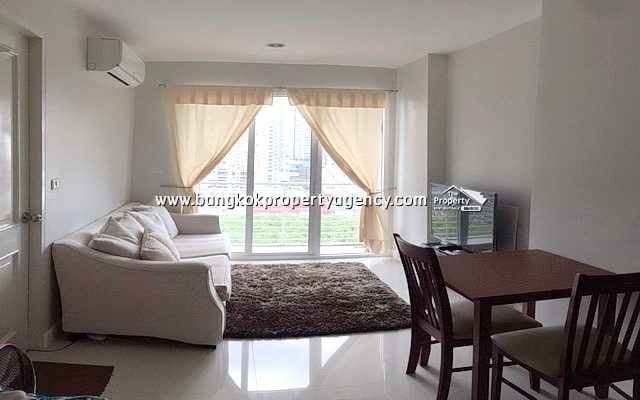 Rent 15,000 baht per month. 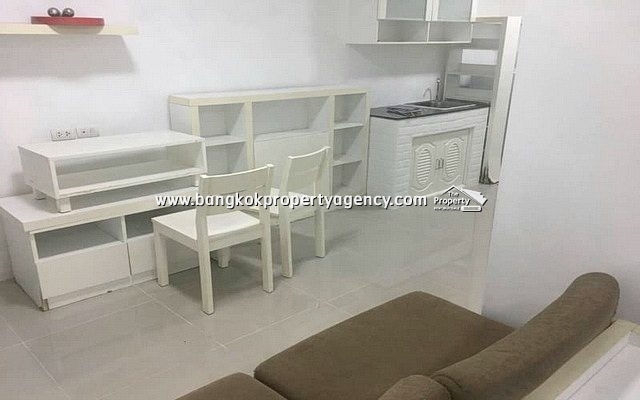 Size 22 sqm, fully furnished. 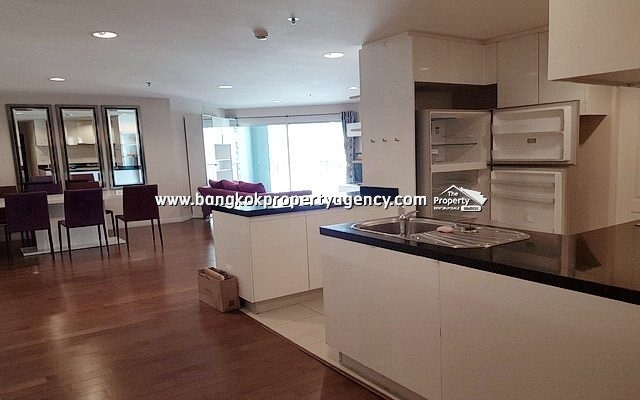 Living area, kitchen, 1 bathroom, 1 aircon, 1 parking, open city view. 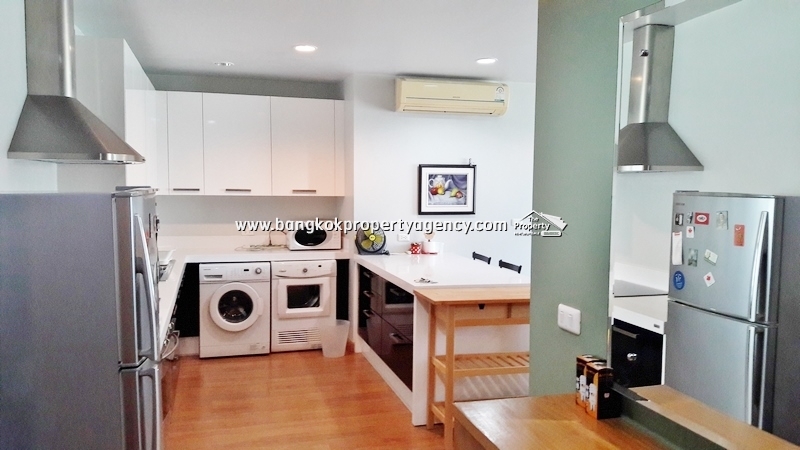 LED TV, coffee table, table/chairs, fitted kitchen with fridge, microwave, electric stove & hood, front loading washing machine, double bed, fitted wardrobe, shower box, hot water heater.